Want to leave a Legacy? 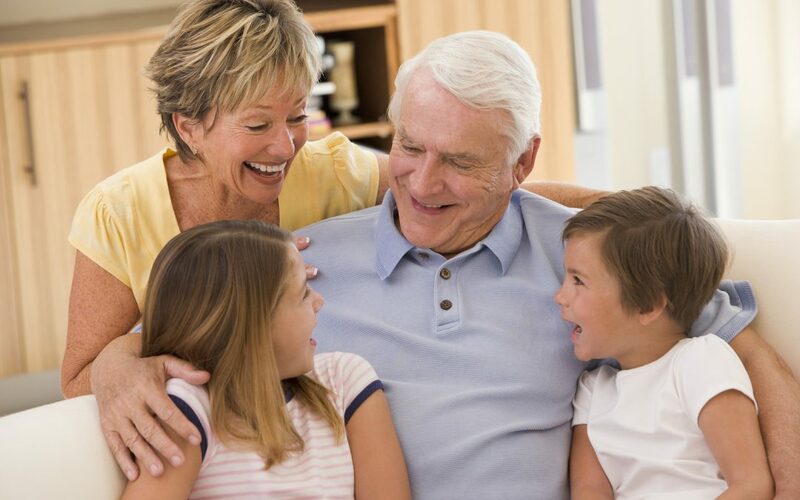 Many parents want to leave a Legacy to children and grandchildren but they don’t have any extra assets to give since they are using up their retirement savings to live and have a comfortable lifestyle. We offer solutions so it’s easy, safe, protected and guaranteed. Scott Christensen and Scott Johnson of Alliance Group Financial have put together a concise discussion on What, Why and How a Legacy might help you and your family. Alliance Group Financial has a quality reputation of serving clients for over 15 years. They have a combined experience of 50 years in the industry. Alliance Group Financial is all about helping families find growth without risk, unprecedented protection, many guarantees and options to meet anyone’s needs. We would like to have you join us for a webinar discussion of leaving a Legacy to children, grandchildren or charity. You have options and choices. You even have the option of leaving a Legacy with no cost to you. We will explain the answers to all the questions that just popped into your head from reading the above statements. Rest assured it’s easier than you think. The webinar is only an hour and will answer the questions that always come up when you are thinking about wanting to do something for kids and grandkids. Please join us Thursday June 15th on the webinar link below at 7pm Mountain Daylight Time. Then call, text, email or write and let us know your questions so we can personally address your concerns, application and fulfillment of a Legacy for your family. To your good health and wealth!